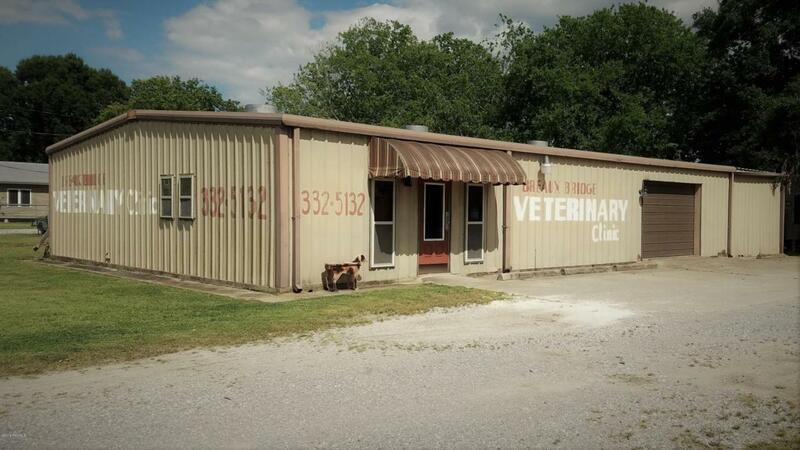 Less than 1 mile from I-10 this 60x40 metal office building formally used as a Veterinary Clinic for 29 years is now available for sale.Also on property is a 16x80 Manufactured Home/Trailer that has been converted into an office setting. Current owner has an operating business inside trailer. The trailer is part of the sale. Potential rental income available, ask listing agent how! Courtesy of Nai Latter & Blum. Listing information © 2019 REALTOR® Association of Acadiana MLS. All rights reserved.